Hey there! I wanted to let you know about some of the awesome new things that are up in the shop! 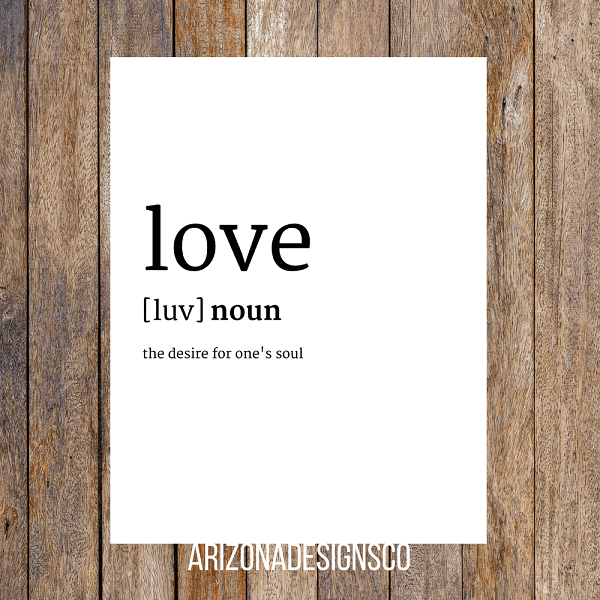 If you didn’t know, besides Creatively Lauren I also run a shop called Arizona Designs Co. I sell printable stickers, printable planner inserts, and printable wall art. 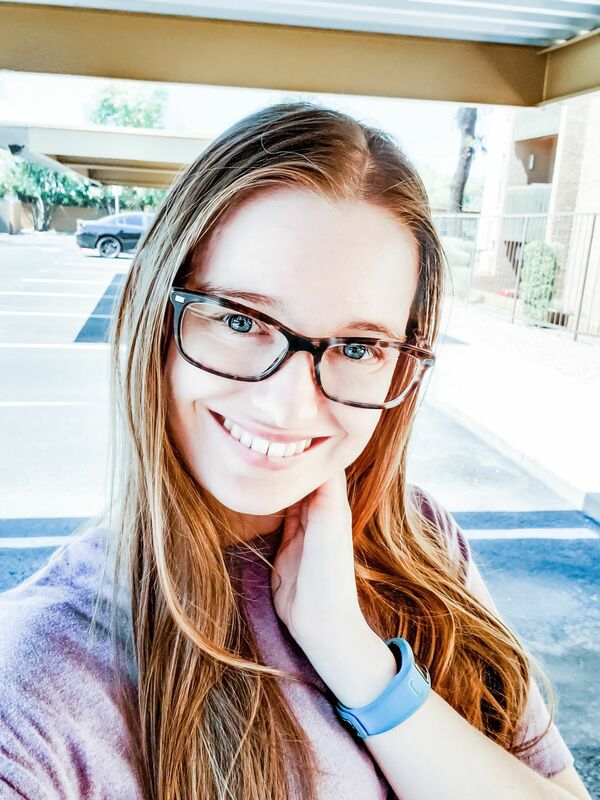 I wanted to give you an update on what is new. I’m thinking that I’m going to do this every month or so, just to let you know what’s going on! First, if you’re wondering about the purple in my graphic, it’s because Purple, Silver, and Gold are my shop colors. Don’t worry, I didn’t change brand colors again. 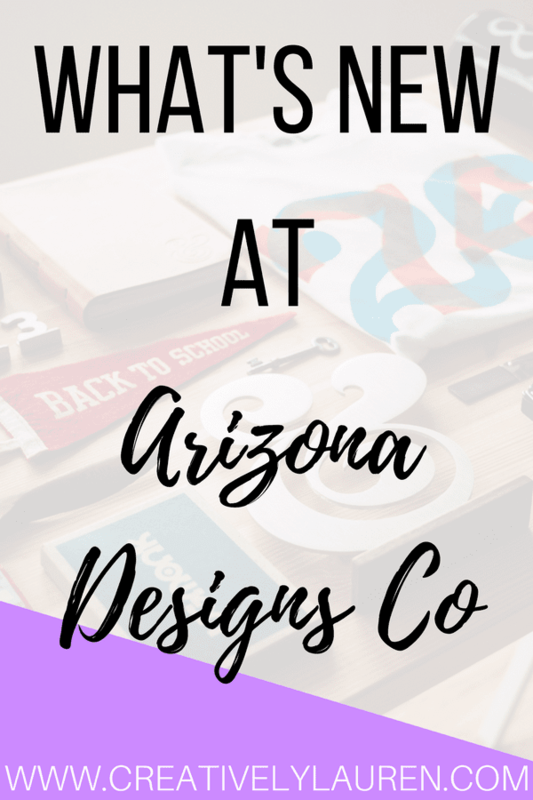 But, if you see a graphic that has purple, silver, or gold (mostly likely purple) then you’ll know it’s about Arizona Designs Co! So, let’s get to what is new in the shop! This one isn’t really new, but it is newly redesigned. I went through my printables and realized that this was one that needed to be done. 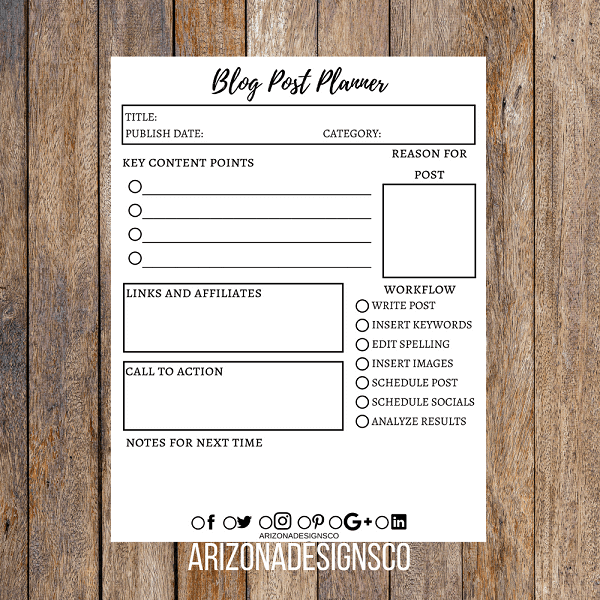 I took all of the important pieces that go into planning and created the perfect printable for crafting the perfect post! You can find this printable here. I love word definition type pictures, especially for a gallery wall. I feel like they allow someone to express themselves. These are not using the typical Webster definition, they are more creative definitions, to help boost your creativity. You can find this printable here. 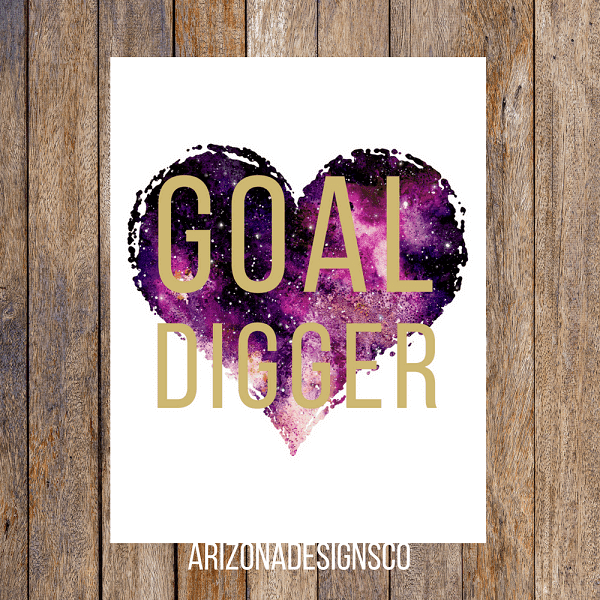 I wanted to create some #girlboss inspiration for your gallery wall! I even created this in a desktop background! (If you’d like to see that as a freebie, maybe, let me know!). You can get this printable here. 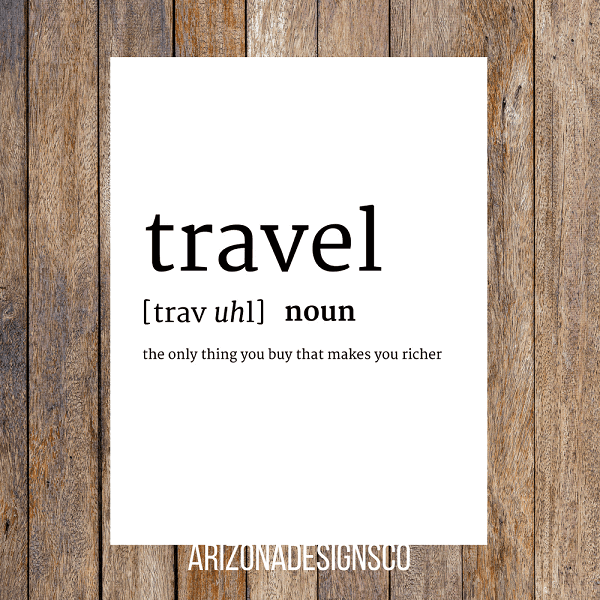 You can check out all of the printables we currently offer here, I’m adding more over the coming days, so stay tuned! Make sure you favorite the shop to get updates when I launch new designs! Have you purchased something from the shop? Let me know! Do you have a shop? Let me know, I would love to check it out!